At first, it may sound comical but what Felix Clary Weatherall does is serious business. Beyond the name that makes reference to the American sitcom from the 90’s Friends, Ross From Friends conceals a meticulous craftsman who’s entering a new dimension of sound. He’s not from another galaxy, though he might as well be. It is simply evocative, extremely nostalgic old school sound and worn-out lo-fi that Weatherall neatly fit into his compositions, note after note and with the pulse of a surgeon. 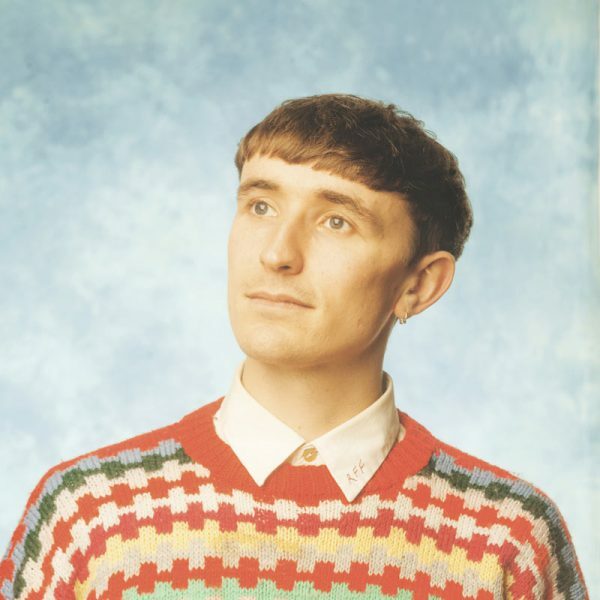 His beginnings showed promise and his first LP Family Portrait (Brainfeeder, 2018) confirmed what we had imagined: Ross From Friends is currently one of the most outstanding young talents in the British scene. Get ready, Weatherall will take you to a stratospheric territory from which you won’t want to return.